Next week (November 8th-14th) is Dine Originals Week in Columbus. That means fantastic deals at 53 restaurants in Columbus, and with set menus priced at $10, $20 and $30 there’s something for every budget. This is a wonderful opportunity to try some new restaurants or to revisit an old favorite. 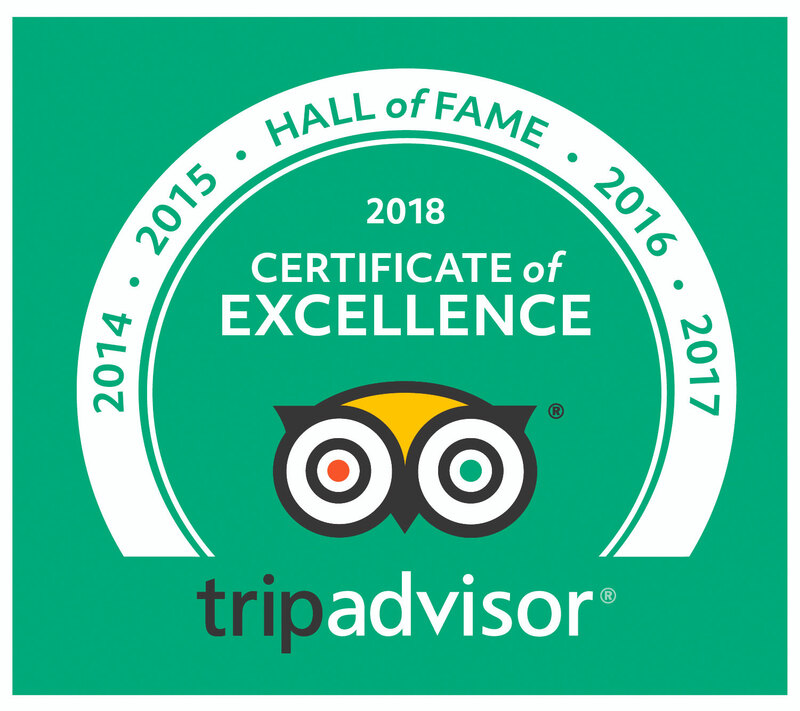 We are proud that many of our partner restaurants are members of Dine Originals and there are some fantastic menus on offer. Tasi Cafe are offering their award winning smoked salmon bagel, Rigsby’s has an oven roasted diver scallop appetizer that sounds great. Deepwood are offering a menu at every price with different specials for lunch and dinner. Basi Italia has a salmon ossu bucco with a crisp lump crab risotto cake that is intriguing, but the menu that most caught my eye is Skillet’s with three different entree options. If you haven’t been to Skillet yet for dinner, this would be a great time to go. 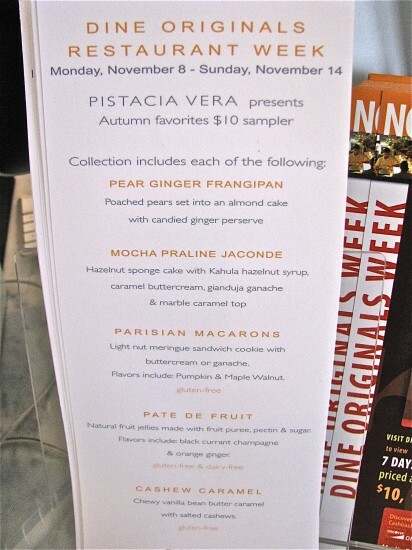 If you want a special treat, Pistacia Vera has a wonderful dessert selection. More information and menus are here. I recommend making reservations in advance – especially for weekend nights.